Runnymede Group of Companies has signed a landmark memorandum of understanding with Ritz-Carlton on Oct 24 for the management of a luxury hotel and residency units at Runnymede Place in Penang. Targeted to open in 2026, the luxury hotel will feature 133 rooms within a 48-storey tower and 18 suites within the 3-storey Runnymede heritage hotel building. In addition, Runnymede Place will have a mixed-use tower comprising luxury condominiums, offices and retail units, located next to the hotel. Spanning five acres, the seafront development is located along Millionaire’s Row or Jalan Sultan Ahmad Shah, formerly known as Northam Road. It is adjacent to the Citibank Building and just a block away from the Eastern & Oriental Hotel in the business district of George Town. According to a press release by the developer, Runnymede Place is poised to become an iconic landmark in Penang. 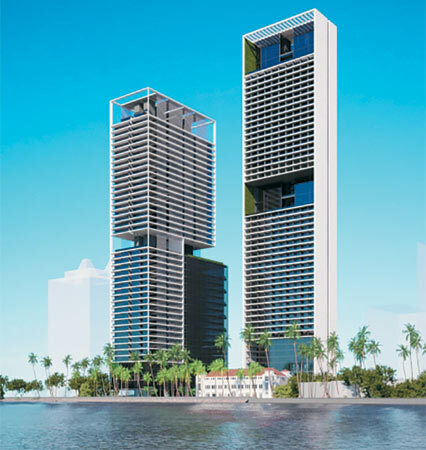 The development is designed by renowned architect Kerry Hill Architects of Australia, a firm that was also responsible for the award-winning Datai Langkawi Hotel, Lalu Sun Moon Lake in Taiwan, Aman (in New Delhi, Tokyo and Shanghai) and the Desert Palm in Dubai. Established in 1994, Runnymede Group is well known for its diverse development portfolio in Penang, Kuala Lumpur and Western Australia. 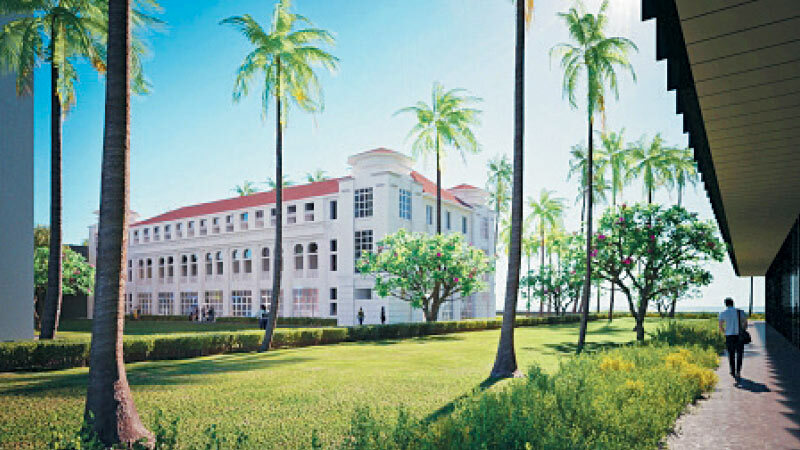 Among its notable developments in Penang are the KWSP building, which sits on two acres next to Runnymede Place; a military complex; luxury bungalows; and courtyard homes at The Sanctuary. 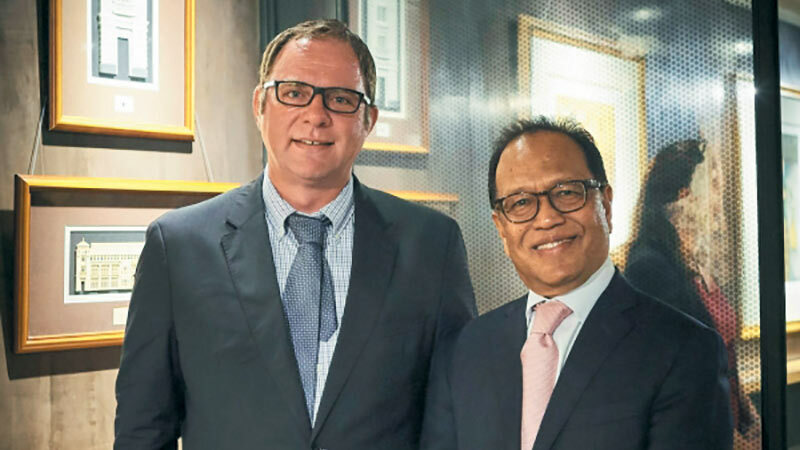 The group has also developed a retail centre in Kota Damansara, Petaling Jaya, which is leased to GCH Retail (M) Sdn Bhd, a subsidiary of Dairy Farm International Holdings Ltd of the UK. Runnymede Group’s ongoing projects include The Sanctuary’s Triuni Residences (condos) in Penang, a mixed-use development with serviced apartments in Ampang, Rossmoyne Residences (private villas) along the Canning River and Margaret River Resort (both in Western Australia).